This has been a favorite since a friend suggested I give it a try. 80% Sangiovese, 15% Canaiolo and 5% Syrah in the 2010 vintage, Isole e Olena’s Chianti Classico is probably the wine (along with the 100% Sangiovese Isole e Olena “Cepparello”) for which the Isole e Olena winery has become best known. 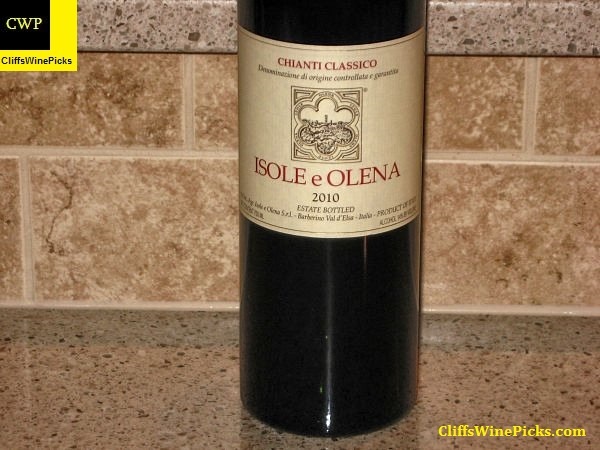 Fermented in stainless steel tanks, this 2010 Isole e Olena Chianti was then matured for one year in primarily older oak (the typical capacity of the barrels used was 4000 litres). I opened this bottle to sip during Karen’s visit to host #winechat on Twitter. 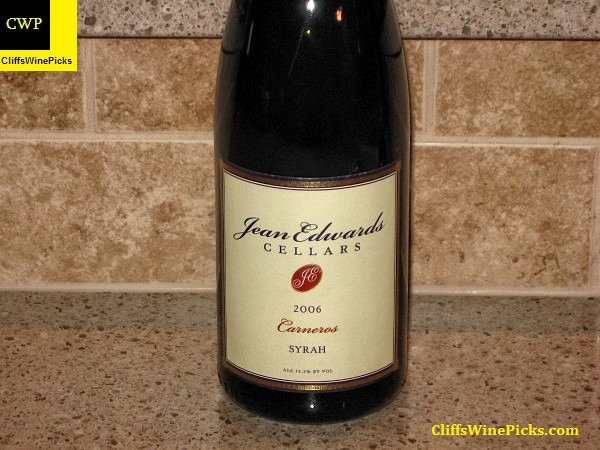 This is a blend of 85% Las Madres Syrah, 10% White Hawk Syrah and 5% Eaglepoint Ranch Petite Sirah. 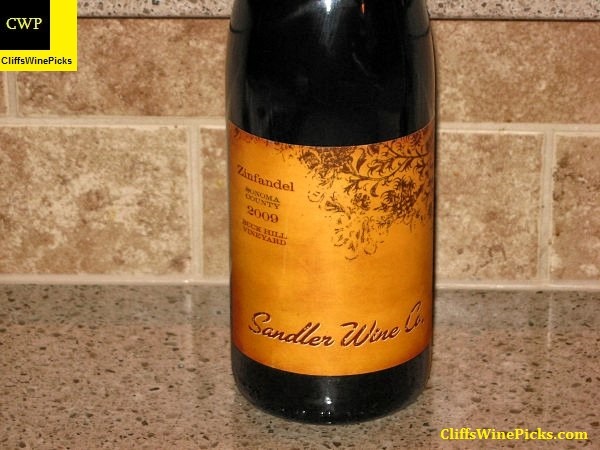 I grab a few bottles from just about every Sandler release. 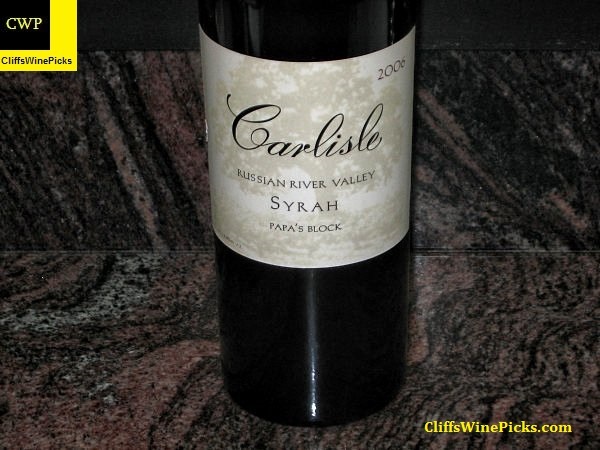 They produce several very good, nicely priced wines; I highly recommend checking them out. This wine has 15.0% alcohol by volume and the bottle is sealed with a natural cork. 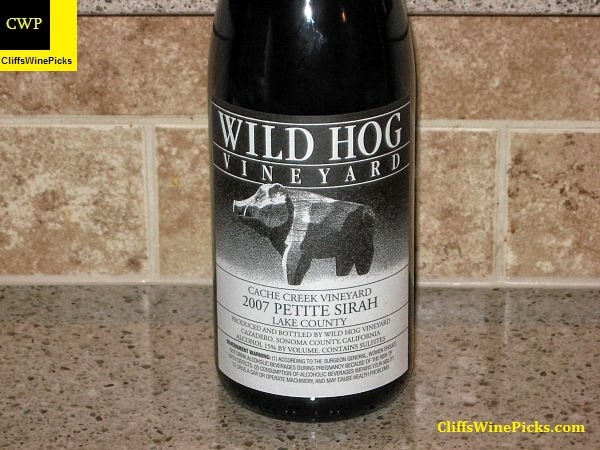 A few years ago the local wine store ran this wine as an e-mail special. It was a pretty easy decision to grab a case for well under $10 a bottle. How often can you find a single vineyard Petite at that price? I don’t know the specifics but according to the winery’s website this was the last vintage for the wine. I know for a fact they made some in the 2008 vintage, since I have a case in my cellar. At least I bought a case but I have opened a few bottles. This has 15.0% alcohol and the bottle is sealed with a natural cork. The grapes for this wine were picked late in the season, October 31st. The wine included 40% whole clusters and used indigenous fermentation. The total production was only 110 cases of wine. This has 14.8% alcohol by volume and the bottle is sealed with a natural cork.